Definition at line 897 of file cmtypes.h. Definition at line 898 of file cmtypes.h. 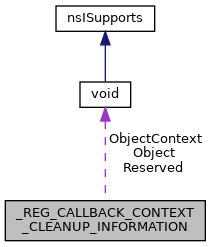 Definition at line 899 of file cmtypes.h. Definition at line 900 of file cmtypes.h.